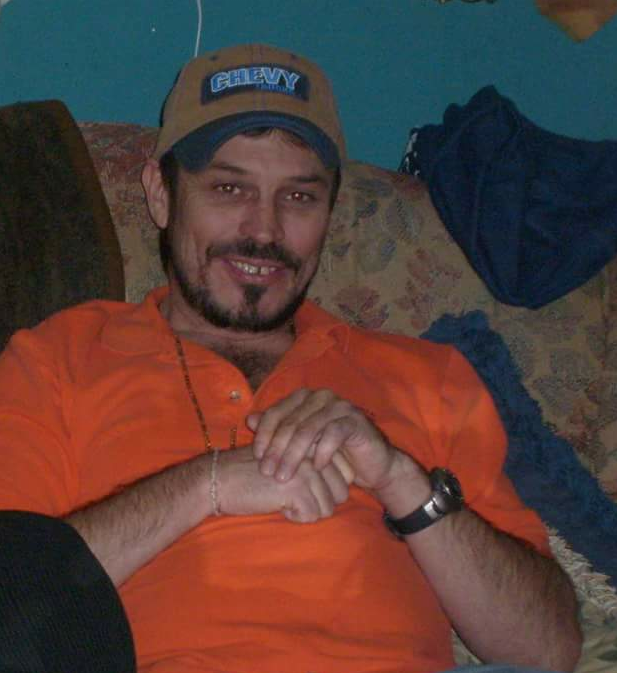 Mr. Rodney Clayton Wells, 47 of Dunn, passed away on Friday, August 10, 2018 at his home. Mr. Wells funeral service will be held on Tuesday, August 21, 2018 beginning at 11:00 am at West and Dunn Funeral Home Chapel of Erwin. Rev. Jerome Pope will be officiating the service. Mr. Wells burial at Pleasant Grove Church Cemetery will immediately follow the funeral service. A visitation will be held on Tuesday, August 21, 2018 from 10:00 am to 11:00 am at West and Dunn Funeral Home of Erwin, NC. Mr. Wells is survived by his daughters, Erica Wells of Dunn and Miranda Wells of Dunn, sons, Brandon Wells of Plainview and Blake Van Ducen of Dunn, grandchildren, Hayden, Jody, Addison, Bryson, and Anna, sisters, Bonnie W. Reaves of Dunn, Laurie Mejia of Dunn, Trina Wells of Coats, brother, Donald Johnson of Erwin. Mr. Wells is preceded in death by his parents, Robert and Kathy Wells, brothers, Glenn Bradshaw and Tommy Bradshaw and sister, Ann McLamb. Memorials may be made to West and Dunn Funeral Home to help defray the cost of funeral expenses.